A challenging layout. Great turf conditions. A greens fee rate that players love! Challenging but fair golf with great variety at 6,360 yards par 71. Scenic vistas and wooded terrain with rivers, lakes and wildlife. Stay in shape walking the hills and valleys of Ironwood! 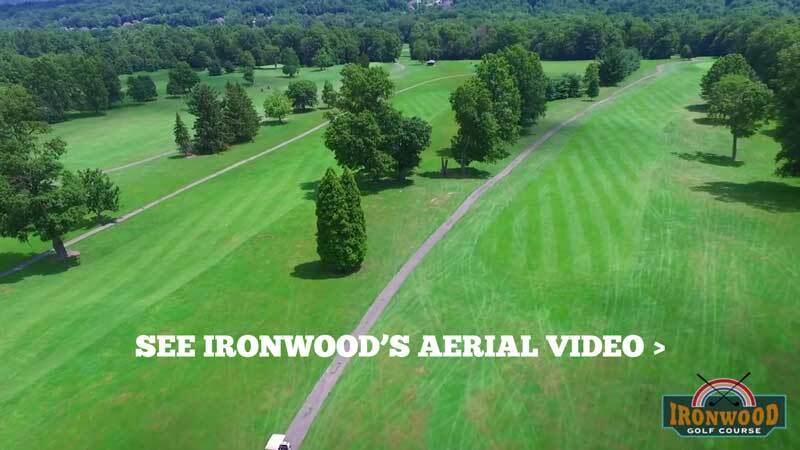 Ironwood Golf Course is a scenic 18-hole, par 71 public facility located on 155 rolling acres in Hinckley, Ohio. 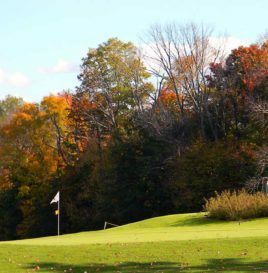 The sloping terrain features hardwood forests, lakes, rivers, gorges, and contoured greens that add to the fun and challenge. Designed by Harold Paddock, this traditional parkland golf course first opened in 1967. 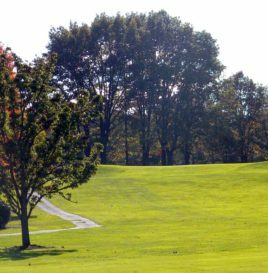 It is one of the most popular public courses in the area because of the consistent turf conditions, scenery, layout and affordable greens fees. Our air-conditioned clubhouse features a snack bar and Direct TV, plus a great outdoor patio area. Practice putting and chipping areas, too. Shop for golf balls, gloves and accessories in our Pro Shop. Check out the Ironwood logo gear. 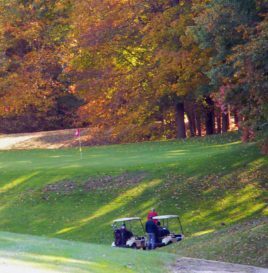 Rent a cart and hop on the first tee! Fresh sandwiches, fruit, snacks, pop and beer. All delicious, simple, and inexpensive. Make sure you try the homemade cookies at the turn!